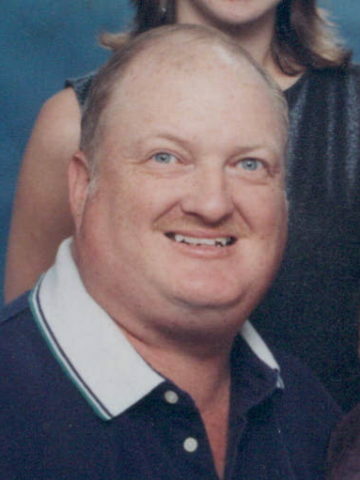 Mr. Charles R. Goad, age 53, of Nashville passed away surrounded by his loving family on Wednesday, February 28, 2018. Charles is remembered by his family as a wonderful man who made friends with everyone he met. He was an amateur radio operator with the call sign KG4JPI. Charles loved fishing and trains and was very active in his church. He was a bus driver for MTA for 23 years before his early retirement. 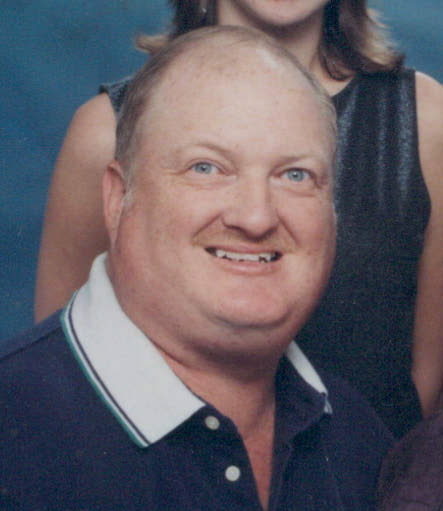 Charles is survived by his wife of 31 years, Nancy Stokes Goad; daughter, Melissa Goad; son, Jason Goad; granddaughter, Savannah Goad; parents, James and Roberta Goad; sisters, Donna Hall and Beverly Kiblinger (Les); brother, Kelly Goad (Sharon); mother-in-law, Mildred Stokes; sisters and brothers-in-law, Shelia Demonbreun (Paul), Wanda Litchford (Howard Jr.) and Mary Rose Knuckles; numerous nieces and nephews; and his best friend, Daisy May, his Miniature Pinscher. He is preceded in death by his brother, Steve Goad (Linda); father-in-law, Joe Stokes; and brothers-in-law, Robert Hall and Mark Knuckles. The family will receive friends Thursday, March 1st from 5-8 pm and Friday, March 2nd from 12-2 pm at Western Hills Church of Christ. 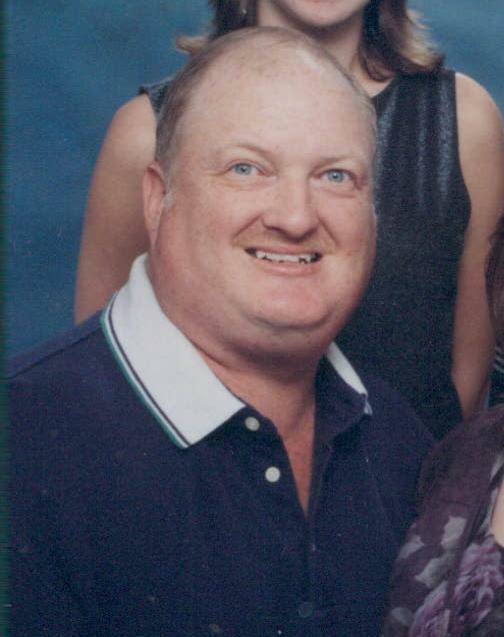 A funeral service will be held Friday at 2 pm at the church with Daryl Demonbreun speaking. Interment will follow at Harpeth Hills Memory Gardens. Pallbearers are Jason Goad, Joey and Bobby Litchford, Scott Demonbreun, Kenneth Knuckles, London Colbert, Colin and Tristen Goad and Timmy Jones. Honorary pallbearers are Rob Demonbreun, David Lofton, Corey Dunn, Les Kiblinger, Paul Demonbreun, Howard Litchford and Jason Andrews. So sorry for the loss of Charles, I know this is a difficult time, but know that with God, family and friends you will make it. I send my deepest sympathy to all the family.